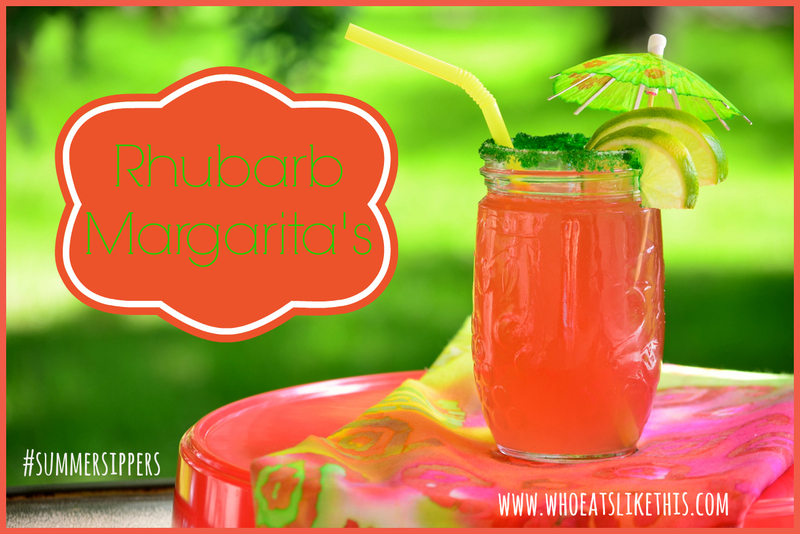 Summer Sippers, Tequila… – Who Eats Like This? 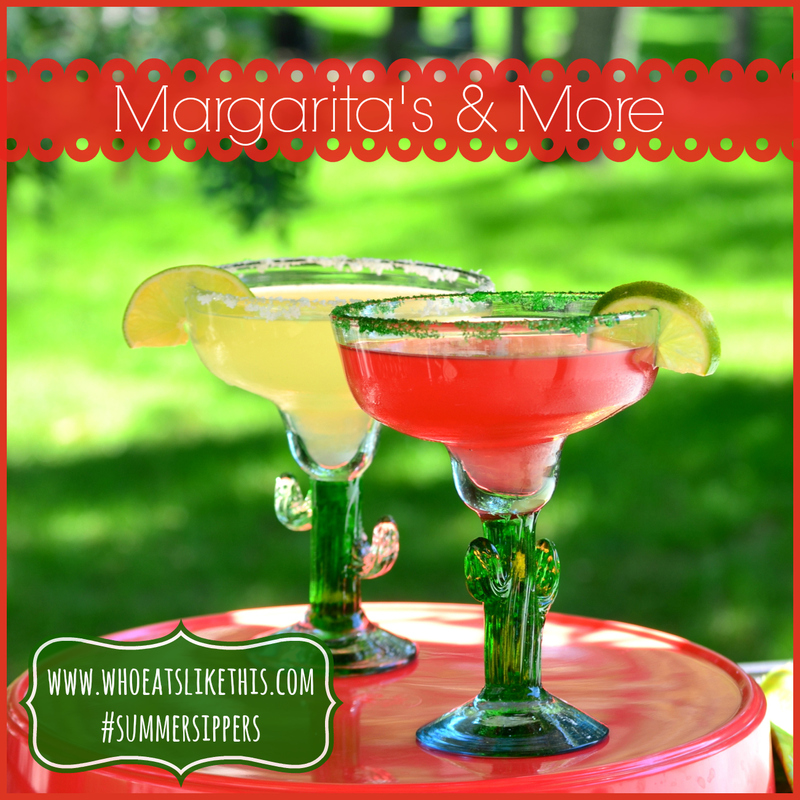 I love Margarita’s….always have. Over the years, I’ve refined my taste for them…originally loving the super sweet, slushy kind you get from one of those big Margarita machines, but now loving the traditional kind, good tequila, lime juice, ice, salt and a splash of Grand Marnier. But you don’t always have to choose a Margarita to enjoy Tequila in a cocktail. And no, I am not talking about shooters, (I’ve done plenty of that when I was younger!) or even the old-fashioned Tequila Sunrise…oh the memories of that… But so many other fruity options are available to enjoy your Tequila! One thing I am so excited to talk to you about…that my family is sick of hearing me talk about, is my new-found obsession lately with Podcasts! I have a few favorites, some are Social Media related, pertaining to my new business, but the rest are all food-focused. My favorites include America’s Test Kitchen, Spilled Milk…and recently, The Sporkful had a Tequila podcast, and it’s a must listen. Do you have any Podcasts you are obsessed with that you want to share with me? It’s very informative when it comes to how Patrón is made and classified. I am TOTALLY trying her recipe for Margaritas that includes Squirt! 🙂 You can also sign up to be a member of the Patrón Social Club with access to recipes, events etc. Anyway, here are some great ideas of ways to enjoy Tequila beyond the typical Margarita! Another great cocktail I found on Mama Knows (Best) Her Cocktails is for a Tequila Tonic. It include Coconut Water and a Ginger Simple Syrup…um YUM! These Fresh Pineapple Margarita’s from Gimme Some Oven look insane! So fresh & sweet! I pinned this recipe for Lime Sorbet Margarita’s from Real Simple Magazine a long time ago and know they would make a great refreshing drink this summer! So many cocktails are emerging lately with Watermelon as a main ingredient! What says summer more, right?! The Watermelon Tequila Cocktail from Bobby Flay via Food & Wine is just the ticket! Hope you’ll take a break from this awesomely hot summer we are off to, and enjoy one of these great Tequila cocktails! Please share with me any great recipes you have for Tequila as well!